A while ago I asked members of my email newsletter list to suggest topics for upcoming podcast episodes. If you would like to nominate something, there is a link below to the place where you can let me know any ideas. 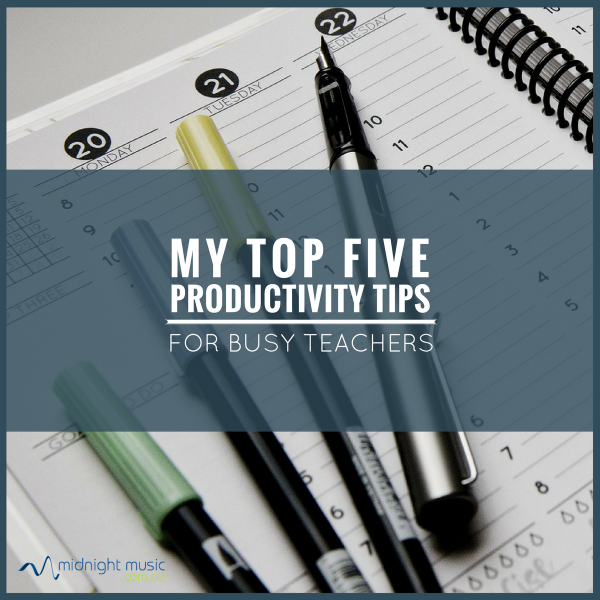 One of the most popular topic requests was productivity tips. 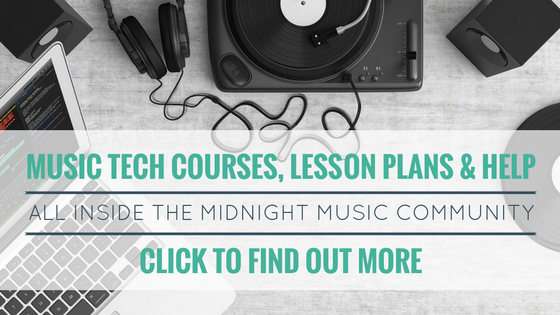 In previous episodes of the Music Tech Teacher Podcast, I talked about tech tools you can use to help you be more productive. Today I’m going to talk about some general productivity tips. These are all things that I do in my everyday life to help me achieve more and use my time wisely. Although there is technology involved in many of these, it’s more to do with changing habits, routines or systems.